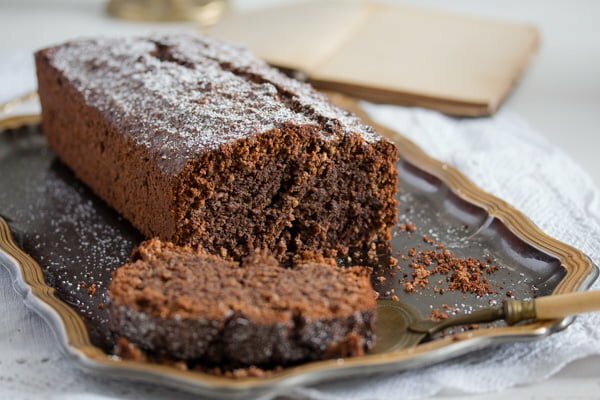 A moist chocolate cake made with breadcrumbs and hazelnuts. 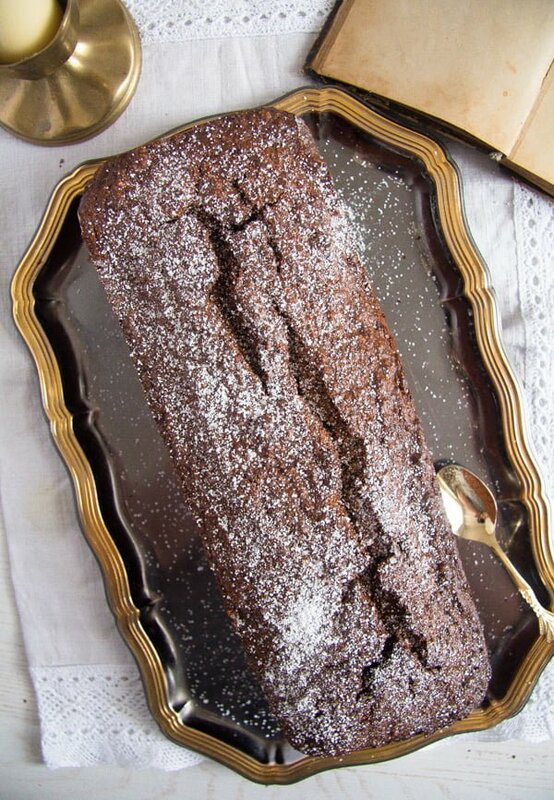 This chocolate hazelnut cake is an autumn/winter cake for me. I wouldn’t even consider baking it in spring or in summer. All the ingredients make me think of frosty wetter, of fallen leaves getting already sticky on the ground, frozen grass in the morning and cold hands. And then coming home, putting some logs in the chimney, making a cup of hot coffee, cutting yourself a nice piece of cake and just enjoying the silence. Well, if your kids are in kindergarten or school, otherwise enjoying their chatter. 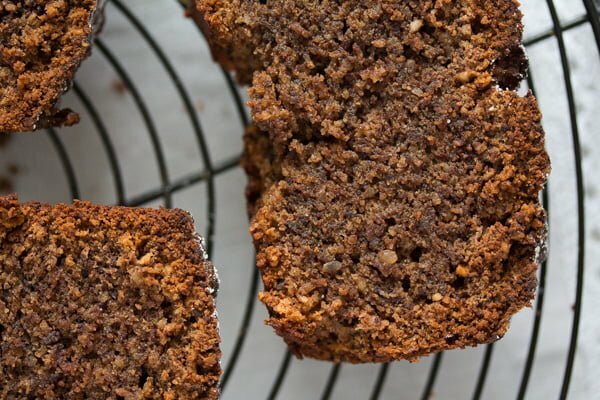 Another plus point for this chocolate cake with breadcrumbs: you’d have a hard time finding one that is easier and faster to make. Just weigh your ingredients, mix for one or two minutes and bake. One bowl, one loaf pan and 2 small mixer paddles to clean. 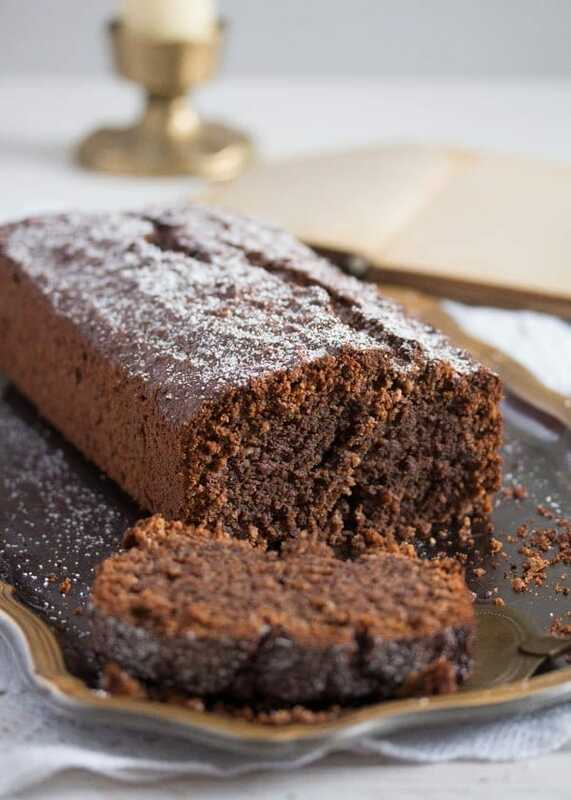 The recipe for this moist chocolate cake requires no flour. I would have called it “flourless”, but you do need the breadcrumbs and breadcrumbs are made of bread, which is made with flour. 🙂 So, at second thought, flourless would not be quite right. 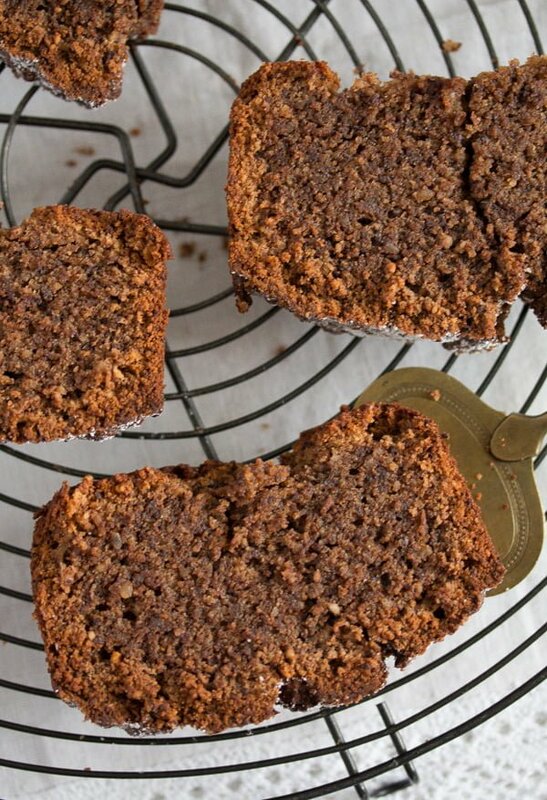 You can use bought dried breadcrumbs or you can use homemade breadcrumbs to make this delicious cake with breadcrumbs. Making your own breadcrumbs out of stale bread is super easy, just have a look at this post on how to make your own breadcrumbs. 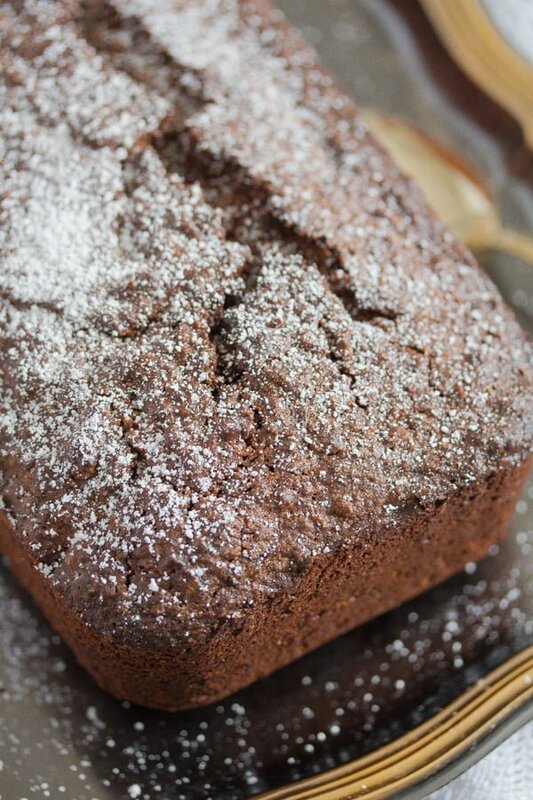 with 60-70 % cocoa in it for this moist chocolate cake recipe, it does make a difference. 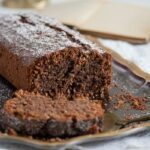 Using sweeter, milk chocolate would just not be right, the cake with breadcrumbs would be too sweet and you will miss on that really chocolatey taste. Because that’s the best about this chocolate hazelnut cake, it really taste of chocolate. or process the chocolate in the food processor, it should be rather finely ground. 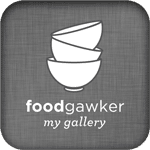 If using dark chocolate chips you will not be able to grate them, but then you will definitely need a food processor to grind them finely.
. Add the baking powder and salt. Give everything a good stir to combine. Step 3: Add the soft unsalted butter and the eggs. Mix for about 30 seconds on low speed, increase the speed and mix for another 30 seconds. Step 4: Pour the batter into the greased loaf pan (about 30 cm/ 12 inches long) and bake for 60 to 70 minutes, depending on your oven. Turn off the oven, but leave the cake there for another 5 to 10 minutes. Remove from the oven, leave in the pan for another 20 minutes or so, then carefully remove from the loaf pan and let cool on a wire rack. That’s it! Easy, isn’t it? And so delicious, it will probably become a regular. This recipe was first posted in November 2014. Preheat the oven to 170 degrees Celsius/ 340 degrees Fahrenheit. Butter a loaf pan of about 30 cm/ 12 inches. Grate the dark chocolate on a fine grater or process the chocolate in the food processor, it should be rather finely ground. If using dark chocolate chips you will not be able to grate them, but then you will definitely need a food processor to grind them finely. Mix the dried breadcrumbs, sugar, grated chocolate, ground hazelnuts, baking powder and salt in a bowl. Stir to combine. Add the soft butter and the eggs. Mix slowly with the hand-held mixer for 30 seconds, then increase the speed and mix for another 30 seconds. Pour the batter in the prepared loaf pan and bake for 60 to 70 minutes, depending on your oven. Turn off the heat and let the cake stand for another 5 to 10 minutes in the hot oven. Remove the chocolate hazelnut cake from the oven. Let stand in the pan for about 20 minutes, remove and let cool completely on a wire rack. Looks amazing. I love chocolate cake, so I’d love this one too. This cake looks so moist and delicious! Fascinating that it is made with bread crumbs. The combination of chocolate and hazelnuts is wonderful! It looks sensational. Reminds me of a cake my mum makes with breadcrumbs instead of flour and which is incredibly moist too! Thank you for this wonderful recipe! 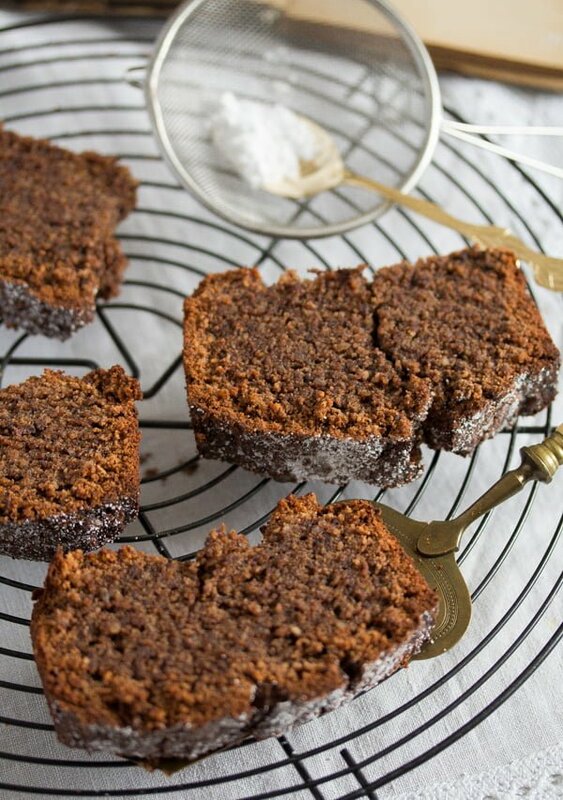 i haven’t encountered a cake recipe using breadcrumbs before–what an interesting idea!